HomeMain DishesCookbook recipesHow To Have Fun With Clean Eating..It’s Not That Bad! How To Have Fun With Clean Eating..It’s Not That Bad! As you go about trying to improve your body weight and enhance your health, one thing that you might come across is the term ‘clean eating’. What is ‘clean eating’ and how does it influence your food choices? Clean eating is essentially eating foods in their most natural state – foods that haven’t gone through any sort of manufacturing process. As proof, see a sample recipe from the book below for Asian Turkey Burgers! 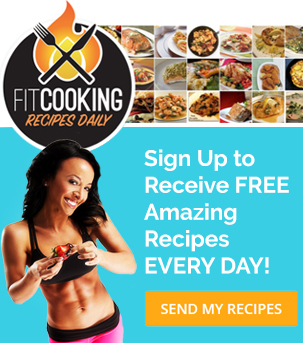 Asian Turkey Burgers <- A Metabolic Cooking Inspired Recipe! By choosing clean foods over those that aren’t, you’ll not only have a much easier time controlling your body weight, but you’ll also be healthier overall as well. The problem with ‘clean eating’ is that for most people, clean is synonymous for boring. When you think of ‘clean’ foods, you think dull, tasteless, dry, and lack of adventure. Not exactly adjectives you’d like to describe your diet with. But the good news is that clean eating doesn’t have to be any of these things. If you know the right tricks and techniques, your ‘clean’ diet can be just as enjoyable as your former diet filled with processed foods. Let’s have a quick peak at a few of the top ways that you can make clean foods fun. The very first way to make clean eating fun is to make sure your plate is vibrant with color. Don’t sit down to a plate that’s full of dull colors. The more variety you can add in, the better. Fruits and vegetables are some of the highest of flavoured foods and will pack in tons of nutrients that you can’t miss out on. Another great way to make clean eating fun is to make sure you try new ingredients. Rather than always turning to the same old stand-by’s try something new. For instance, when was the last time you added spinach or sliced cabbage to a stir-fry? You may just want to try it out. Or, perhaps it’s been a while since you had flaxseeds in your fruit smoothie. The more healthy ingredients you can add into your diet plan, the healthier and more satisfying it will be. Spices and herbs also serve as a fantastic way to liven up any boring old meal and can also offer some clear health benefits as well. For example, simply adding cinnamon to your bowl of oatmeal in the morning can help to control your blood sugar levels better, making this a more satisfying meal. Try and use fresh herbs and spices whenever possible as these tend to bring out the flavour better than dried. Not sure how to use different spices for certain flavours? Not to worry! 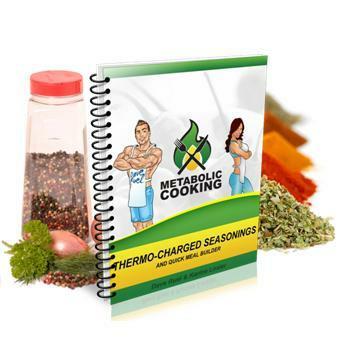 In Metabolic Cooking there is a complete “Seasoning Guide” that not only spices up any meal, they are designed to speed up your metabolsim which in turn will help you burn more fat over time. Finally, think outside the box. Don’t be afraid to venture a little away from ‘standard’ food combinations. In some cases you may discover something that you really enjoy that others would think was completely out of the ordinary and weird as they may call it. Let your taste buds guide you. If you like it, it’s clean, and it’s healthy, it can definitely be a part of your diet plan. So there you have the key things to keep in mind as you go about eating clean with your diet. Clean eating really can be fun if you let it. 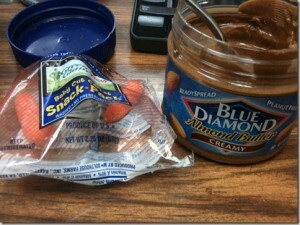 Alright so obvious question now…What is your favorite “Odd Combination” healthy food? 18 Responses on How To Have Fun With Clean Eating..It’s Not That Bad! Banana blended with avocado, add a little carob or raw cocoa powder and you have the best tasting (raw food) chocolate pudding ever! if you soak some chia seed for 15min then blend with cashews and dates soaked overnight you get a tremendously healthy pudding! Wow! I’m trying them ALL 🙂 Thanks guys! Hi – I have always thought eating “clean” meant no pesticides and no genetically modified frankenfoods, as well as avoiding the additives, the artificial flavorings, the artificial colors, and the artificial ingredients which are added during the manufacturing process. What would be really helpful would be tips on how to identify the foods that have been tainted by pesticides and the foods coming from genetically modified seeds. Thanks. What would be really helpful would be tips on how to identify the foods that have been tainted by pesticides and the foods coming from genetically modified seeds. A time machine and a chemistry degree with a fully operational lab. Susan, this would be another level of clean eating… I can definitely do some deeper research on this for a future post. Thanks for the comment! – fruit with stevia or honey mixed into scarmbled eggs- it’s like a porridge. Stevia is a natural sugar substitute. It comes from the Stevia plant. Just make sure you don’t over do it. It does not take as much Stevia to sweeten something as sugar would. If you do use too much it can actually make food taste bitter. I like to make herbal tea and then put Stevia in it. Drink it over ice instead of water. It is a great way to give water flavor. Grilled organic chicken breast with organic brown rice, green/yellow peppers, jalapenos, onions and broccoli. While everything is simmering I season with garlic powder, salt, black pepper and cayenne pepper. A healthy, spicy dish exploding with flavor! This sounds like it would be good with Quinoa too, instead of rice. I like to add a chopped apple to my oatmeal. Top with a little stevia or honey. Fabulous. 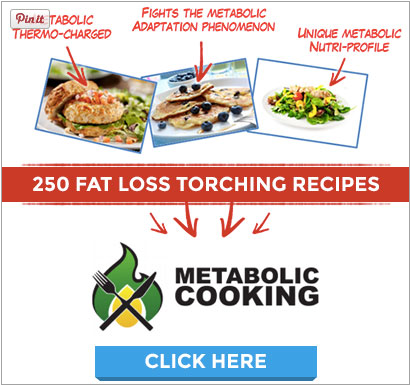 metabolic cooking is like light for the blind, if you want to lose fat, and fed up of boring and tasteless diet plans. and even don’t have much time to spend in the kitchen then trust on metabolic cooking.